We provide a nurturing and encouraging environment that promotes respect, relationships, leadership, and a passion for learning through innovative instruction. Empower students to be life-long achievers, self-believers, and community leaders. CD Fulkes Middle School will provide a nurturing and encouraging environment that promotes respect, relationships, leadership, and a passion for learning through innovative instruction. 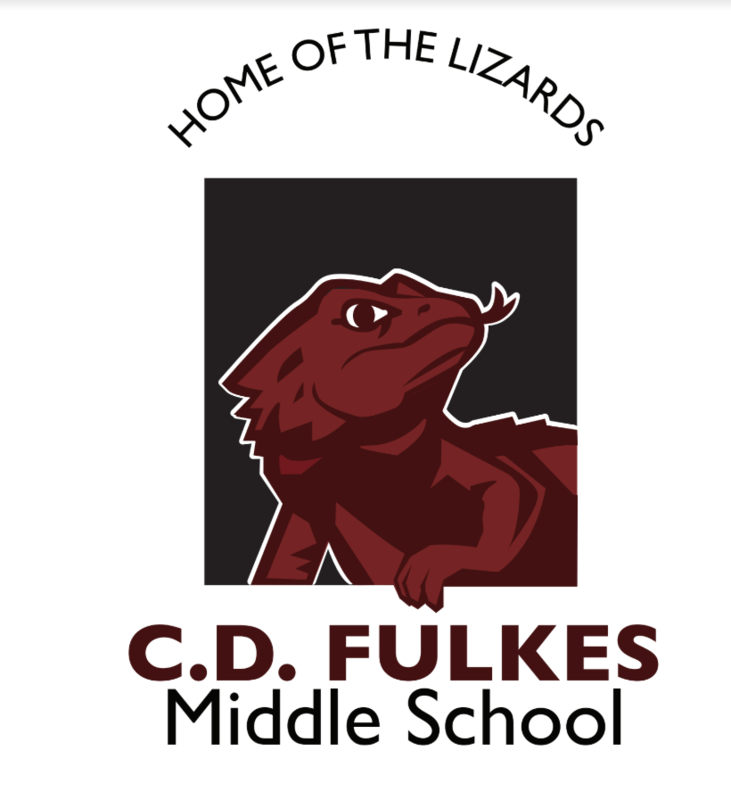 CD Fulkes Middle School is named after C.D. Fulkes, who served as the principal of Round Rock High School for 19 years, retiring on June 1, 1970. The front of the current school opened in August 1944 as Round Rock High School. When Round Rock HS was built on Lake Creek Drive in 1961, the school was re-purposed as Round Rock Middle School. It was renamed CD Fulkes Middle School on November 11, 1980.